Can You Dehydrate Brussels Sprouts? Can you dehydrate Brussels Sprouts? This question came in to Easy Food Dehydrating not too long ago. 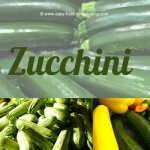 The answer: Yes you can dehydrate these tiny tasty veggies! Even though I don't have Brussels sprouts listed in our top 16 veggies, you certainly can dehydrate them. Treat them as you would broccoli if your aim is to keep their bright green color (that requires blanching which is covered in the broccoli section). I realize they're more like miniature cabbages, so if their color isn't a concern, then treat them like you would when dehydrating cabbage. Rinse the sprouts first. If you need to peel the outer layers of the sprouts, just cut off a bit of the hard-stem base to make peeling off the outer leaves a little easier. This gives you with a nice flat bottom so you can safely cut the Brussels sprouts in half. Then follow the broccoli dehydrating instructions or cabbage instructions. 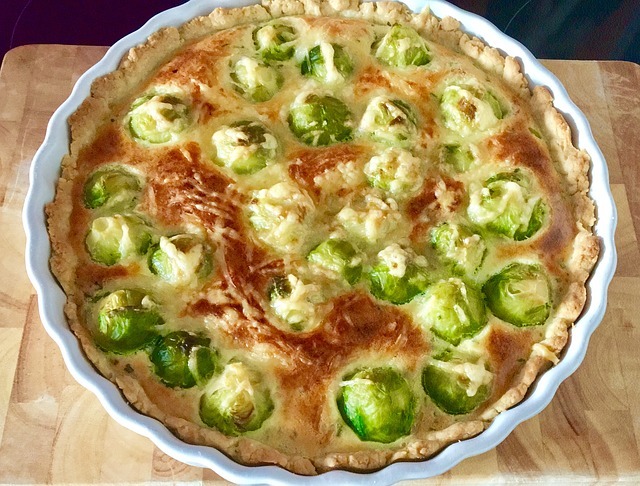 After re-hydrating the sprouts, consider baking them like this super cheesy quiche from a site called 12 Tomatoes! Here's the recipe link. Try Frying Brussels Sprouts in a Pan with Ham! 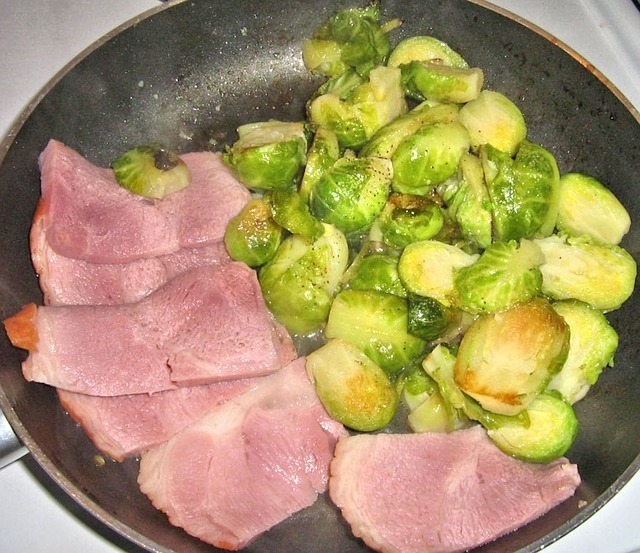 I know many folk turn their noses up at Brussels sprouts — Yes, I know they are quite a pungent bitter vegetable, but you can make them taste a little sweeter by frying 'em up in a pan with slices of sweet country ham. I can only imagine how good the sprouts are with the sweetness from the ham! I have one of Gordon Ramsay's excellent cook books. I was learning how to cook a turkey properly one Christmas. He had a great suggestion: saute sliced Brussels sprouts in a pan along with diced bacon. Don't underestimate these tiny powerhouses. 100 grams of sprouts provide just 45 calories. Nonetheless, they carry 3.38 g of protein, 3.80 g of dietary fiber (10% of RDA) and zero cholesterol. ... Brussels sprouts are excellent sources of vitamin-C; 100 g sprouts provide about 85 mg or 142% of the RDA. When steamed, they have a cholesterol-lowering benefit, according to The George Mateljan Foundation. 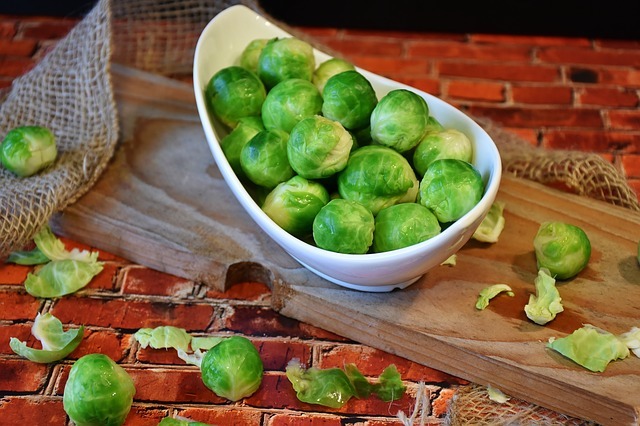 The foundation goes on to say, "You'll want to include Brussels sprouts as one of the cruciferous vegetables you eat on a regular basis if you want to receive the fantastic health benefits provided by the cruciferous vegetable family"